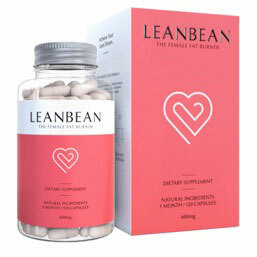 LeanBean is a diet pill which has been formulated specifically for women, and contains a blend of vegetarian friendly natural ingredients, including fat burning superfood extracts, minerals, vitamins and appetite suppressing compounds. The “Female Fat Burner” is the manufacturer calls it is “professionally formulated for women”. 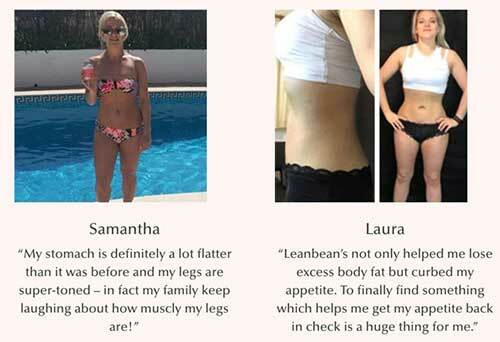 According to the official website “LeanBean harnesses the power of nature” to help women burn fat quickly. Enticing talk, but most diet pill companies have similar marketing language, but as we must have said time and time again, it’s the ingredients and their inclusion dosages that do the real talking, and the results that back it up. LeanBean’s formula grabbed our attention though – it’s not your average blend of ingredients and inclusion rates. For one thing, the entire formula is on the label, with each ingredient’s inclusion quantity clearly stated. No “proprietary” blend nonsense with LeanBean. And they have good reason. They have nothing to hide because on our first scan of the bottle label, the ingredient doses look really powerful. 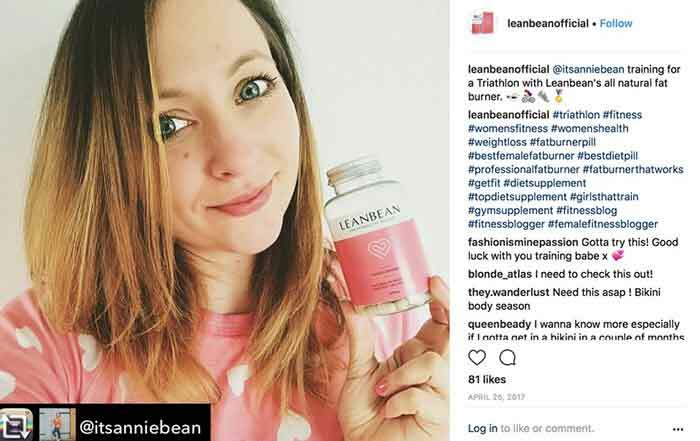 LeanBean might finally be a female fat burner to get excited about. Also the official website displays the currency of your choice, including £ GBP, $ USD, $ AUD and $ CAD. The current Special Offer is a Buy 3 and Get 1 Free. While this offer runs there is no valid coupon code available. 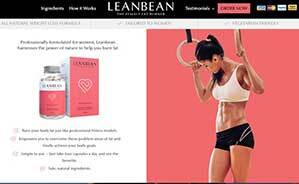 Why Is LeanBean Just For Women? Normally, we’re a bit skeptical of products that claim they are formulated for women, because they are usually only using it as a sales hook. LeanBean appear to have done the research and discovered the real reason men and women differ when it comes to weight loss and weight gain, and how to tailor their product to female needs accordingly. As a result, a female specific diet pill should contain powerful appetite suppressants, which is exactly what LeanBean has. Reducing the amount of food you eat is a far more effective path to weight loss than any other method. It sounds obvious, but too many products focus entirely on burning calories that have already been consumed. The best weapon to fight fat is by lowering calories intake at the source via appetite reduction. Of course, thermogenic fat burning and increased metabolism are far more effective when appetite suppressants are included in the mix. So, LeanBean contains a number of potent extracts just for that. Another difference to male oriented products that LeanBean has is the substitution of some stimulants with natural thermogenic ingredients that increase fat burning but without the infamous side effects that stimulants can have. Women are more sensitive to stimulants than men, partly due to average body mass differences but also due to central nervous system and hormonal variations. Therefore, LeanBean say that they have reduced the stimulant content but included some natural sources of caffeine to provide an extended-release energy boost. No jitters, and no crash. We’ve talked about appetite suppression and thermogenic fat burning, but it’s not about making you go hungry and tired all the time. The main objective of curbing cravings, according to LeanBean, is to prevent the diet destroying binges or the needless snacking that can be the difference between gaining and losing weight. 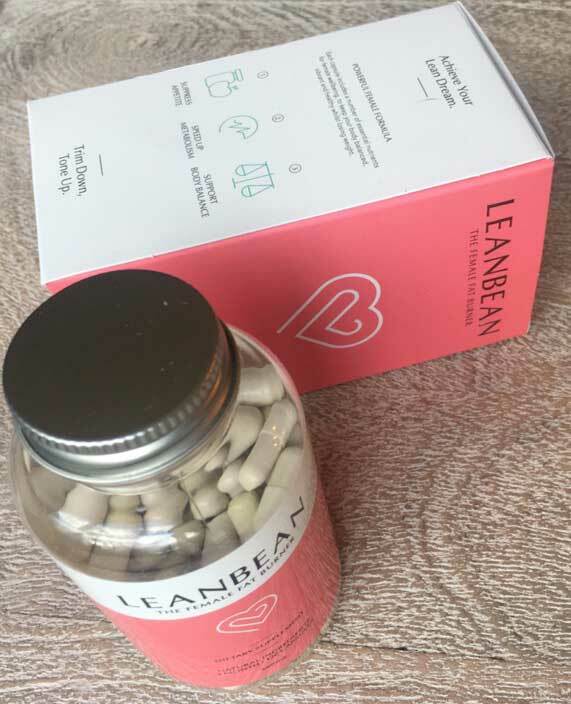 LeanBean capsules do contain a number of appetite suppressants which have good scientific backup of their craving preventing effects, including Glucomannan, Garcinia Cambogia, and Cayenne Pepper. Metabolism and thermogenesis (fat burning) is brought about by natural inclusions like Cayenne. Cayenne activates brown adipose tissue (BAT) to burn white fat, the unwanted fat from the belly, hips and thigh area, where women tend to store it. LeanBean increases the amount of fat taken in by the mitochondria of the body’s cells, which burn it as fuel and convert the waste to heat. Green Tea and Turmeric help here. 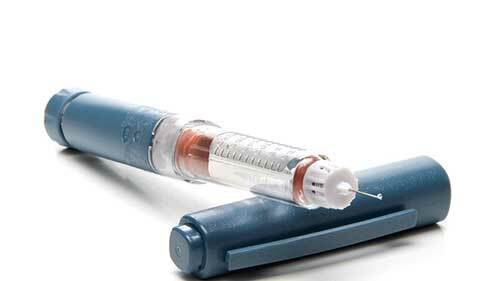 Blood sugar imbalances and oestrogen activity causes women’s bodies to store fat differently to men. LeanBean therefore contains ingredients to balance blood sugar and reduce spikes na dips, which in turn reduces cravings and the subsequent snacking. Balance also helps sleep quality, energy levels, emotional stability and cognitive function. 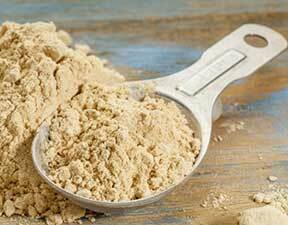 Glucomannan is a bit of a rockstar in the appetite suppression world. It is a type of fibre which absorbs the mix of food and water in your stomach and makes it bulkier, making you feel fuller from less food. In addition, it can also lock down a lot of the sugar from the food you eat and stopping them flooding your bloodstream. This is extremely beneficial because it prevents the spike and crash associated with high blood sugar and it stops some sugars from ultimately being converted and stored as fat. Green Tea extract is a thermogenic fat burner at the quantities included in the LeanBean formula. 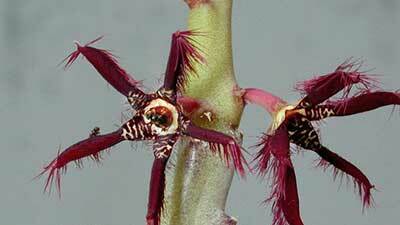 It also acts as an antioxidant, ridding the body of harmful free radicals. Catechins in green tea are capable of increasing resting metabolism and the most potent catchin is called ECGC, which can force fat / adipose cells to release their fat. 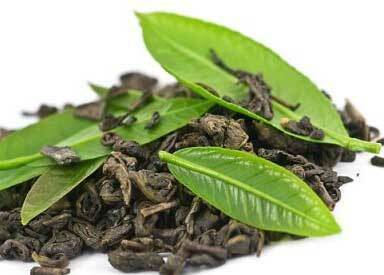 The type of caffeine in green tea initiates a longer lasting and less spike/crash prone energy lift. Also it doesn’t lead to the body increasing its tolerance over time, so it will work in the long-term without any need to increase the dosage. Turmeric is a “superspice”. It contains the bioactive compound Curcumin, who’s absorption is greatly enhanced by black pepper (there’s a 20mg dose of black pepper in LeanBean). 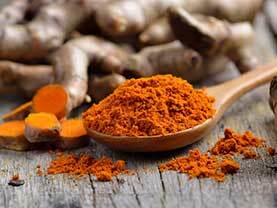 Curcumin has so many health benefits it’s unreal, but it has been shown to reduce body fat in a few ways. Curcumin encourages the synthesis of BAT (Brown Adipose Tissue) which is actually a type of fat, but instead of making us look flabby and unhealthy it burns unwanted white fat in a process called non-shivering thermogenesis that is most important when we are babies, as we cannot shiver to warm up when we are that young. Previously scientists didn’t think we could make more BAT, but Turmeric / Curcumin is one of the natural compounds that has proven them wrong. 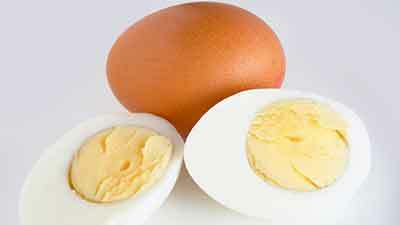 It can also reduce chronic inflation that has been linked to obesity and its related health problems. Cayenne Pepper is another BAT activator as well as being able to suppress appetite and induce thermogenesis in cells. The warming effect that you would sense with a spice is multiplied in your cellular fat burning activity but without you feeling any of the discomfort of spice. Garcinia Cambogia contains a compound called Hydroxycitric acid which is a fat blocker and a serotonin booster in one. 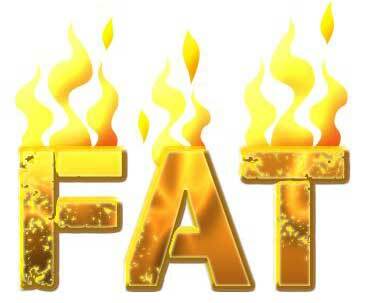 Fat blockers can prevent the formation and storage of fats by inhibiting the enzymes responsible. Serotonin interaction is a useful emotional booster, thus decreasing the amount of comfort eating. Green Coffee contains Chlorogenic Acid which is known as a carb-blocker as it can prevent some of sugars and starches you eat in carbohydrate rich food from being absorbed. Piperine, a pure form of Black Pepper increases the absorption and bioavailability of the other ingredients in the formula as well as directly inhibiting the formation of new fat cells itself. LeanBean also contains a B6 and B12 Vitamin complex. These B group vitamins are so important and involved in over 300 processes including of course those associated with fat metabolism, emotional wellness and liver and kidney cleansing. Often, women can be low in Vitamin B6 and B12, which means most supplements worth their salt should contain some. What Results Can I Expect With LeanBean? We started to notice the fat reduction within 2 weeks. Appetite suppression makes such a difference, and very quickly. This combined with the other effects of LeanBean makes for a really impressive 3 month weight loss drive. You’re encouraged to follow a calorie controlled diet and regular exercise to really maximize the results. At the end of each day, in order to lose weight, the total calories you burn with LeanBean, exercise and diet control must be higher than the calories you consume. Typically, a 3 to 4 month cycle (period of time you take the supplement) is optimal. After that you should take a couple weeks off the diet pill before starting another cycle. It comes down to the ingredients and their dosages. You really won’t find many diet supplements with so many proven active ingredients at the inclusion quantities LeanBean contains. Why? – Your guess is as good as ours but it’s very likely to do with profit margin and greed. 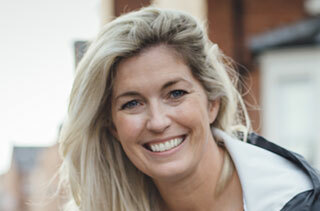 LeanBean isn’t an overnight scam that you’ll see gone in a few months – it’s here for the long-term because the company knows that’s better business and ultimately, down the line, more money for them. 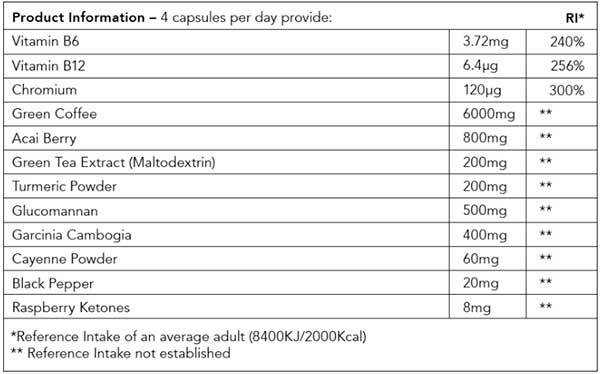 Usage Instructions – Take one (1) capsule four (4) times daily with meals or a snack with a large glass of water. There’s no stimulant side effects because it is virtually stim-free, and we didn’t experience any other negative effects at all. There shouldn’t be either, the ingredients are all safe, natural and quality tested to the industry standards. LeanBean is only available online from the official website. 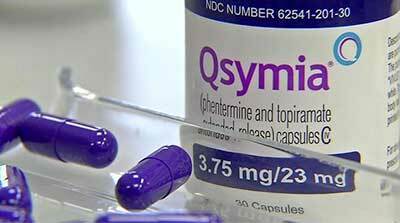 High street pharmacies and supplement stores like Boots, Superdrug and Holland and Barrett won’t have it in stock. Although we’ve marked this as a negative, it’s not really unless you are the type of customer who likes to hold things in your hand before a purchase. 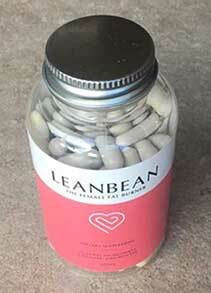 The makers of LeanBean have given their product an unbelievably long guarantee period – 90 days. All they ask is that you use it for the duration (ie if you purchase 3 bottles then 3 months) and if you find it’s not for you you can contact them directly. What is The Bottom Line – Should I Use It? We’ve had nothing but good experiences with LeanBean. 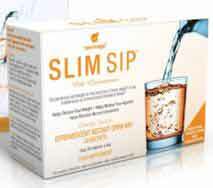 It contains a thoroughly researched formula of ingredients and the inclusion rates are strong. Most competing products don’t even come close to this. 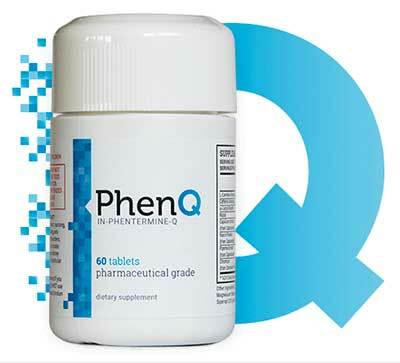 If you are looking for a diet pill that can make a big difference with quick results then you have found one in LeanBean. When you add the long money back guarantee, the special offer and the fact it can be delivered all over the world, it’s a great product. 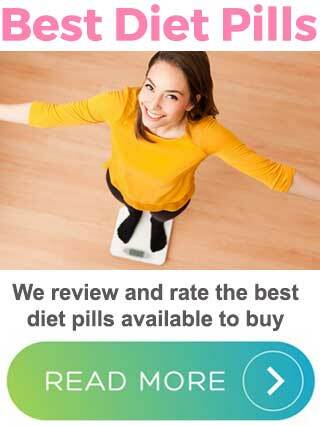 Finally, the diet pill women deserve. The official website (link below) is the only place to purchase LeanBean. A bottle of LeanBean contains enough for 30 days i.e. 120 capsules, and the package options are: single bottle, 2 bottles, and 3 bottles + 1 Free. You can select your currency on the site including: GBP £, AUD $, USD $ EURO and CAD $. Shipping is available worldwide, and its even free with the Bikini Body Bundle. That package also includes a free guide called Workout Secrets of a Fitness Model.